Furniture is made up of a variety of materials, furniture manufacturing materials, such as wood, wood-based panels, steel tubes, plastics, leather, fabrics and so on. The type, structure and properties of the material directly affect the quality, performance, manufacturing process and price of the furniture, so the material plays an important role in furniture production. Modern furniture based on wood-based panel furniture, plate structure of office furniture, kitchen furniture, bedroom sets of furniture and so on are made of MDF, particleboard, joinery board and plywood, even if the frame structure of furniture, some of which parts such as seat backrest are often made of wood-based panels, and even table and chair legs can also be made of MDF. With the continuous improvement of living standards and the improvement of living conditions, people demand more and more furniture, furniture demand tends to diversify, personalized, high-grade, fashion. 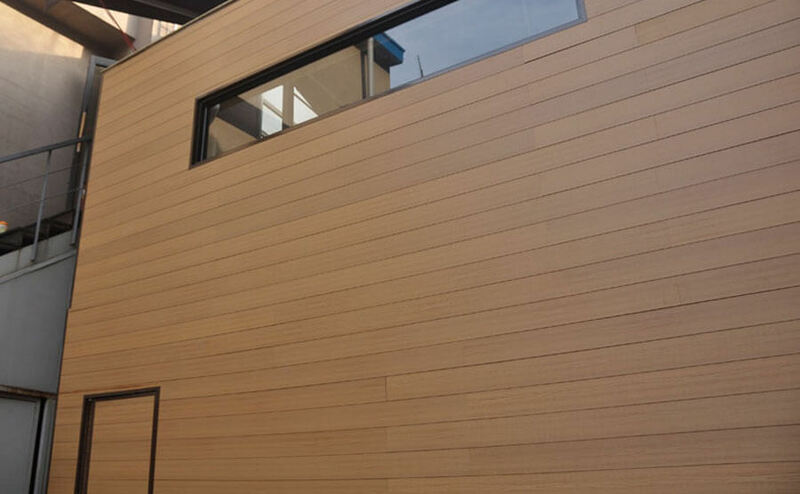 Because Wood has a pleasant colour, elegant and beautiful texture, good touch, strong weight ratio and easy processing and other advantages, so wood since ancient times is the first choice to make furniture palatal. In people’s awareness of environmental protection, advocating the return to nature today, solid wood furniture is favoured by people, but the shortage of wood resources. 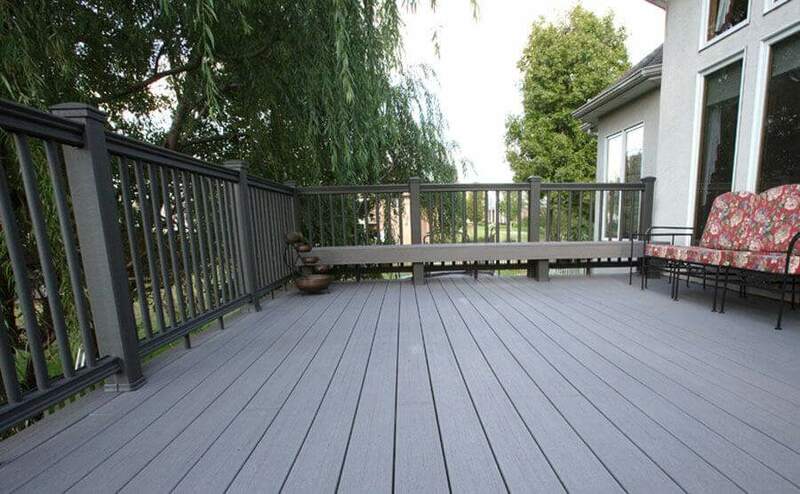 Therefore, wood-plastic composite materials will be more important, wood-plastic composite enterprises must pay attention to the application of wood plastic composite materials in furniture production, and furniture industry work together to carry out application technology research, fully understand the quality requirements of wood plastic composites for furniture and the development trend of furniture industry, and constantly improve the quality of wood-plastic composites and develop new products, For the furniture industry to provide sufficient high-quality raw materials, in order to meet the needs of furniture at the same time also seek their own development. 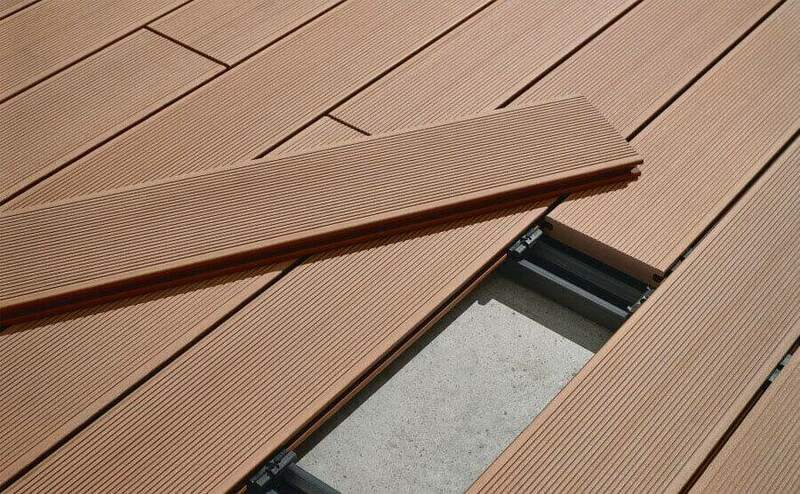 Wooden plastic composites Enterprises take the road of connotation development and deep processing of wood-plastic composites. 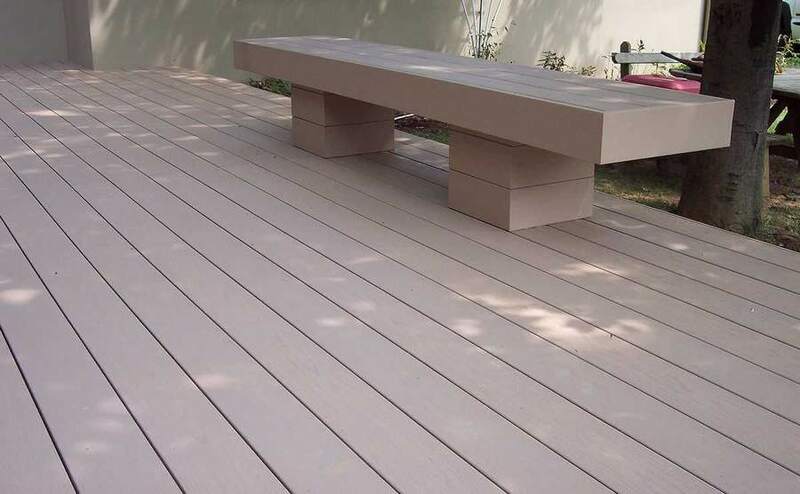 When producing their own furniture, it is necessary to do a good job in the application of wood-plastic composites. 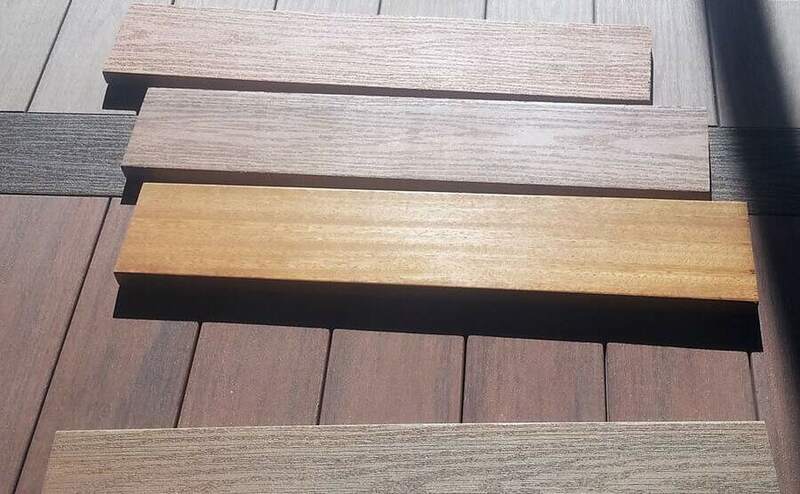 Of course, furniture enterprises should also fully understand the characteristics of various wood-plastic composites, performance, reasonable application. Any furniture is made up of a number of parts according to certain requirements assembly, although furniture varieties, styles and sizes are diverse, parts shape size, quality requirements and quantity are also different, but the composition of similar furniture has its own laws, rules. For example, plate structure frame furniture Whether it is a large wardrobe, bookcase, or living room low cabinet, bedside table, are by the side plate (including the middle side plate) and top (or face) plate, the bottom plate to form the cabinet carcass, and then in the cabinet carcass on the installation of the backplane, to play a role and increase the rigidity of the cabinet, and Some cabinets also have scaffolding, with which it supports the entire cabinet of cabinets to add decorative hat lines, decorative wood lines and so on. At present, the bonding of the cabinet is basically a disassembly structure, with the connector and the round tenon to join the cabinets of the parts of the role of different functions, so the use of materials, construction should also be differentiated, should be considered and selected separately. For example, the placement of items on the shelf to bear the load, the requirements of adequate bending strength, at the same time, its long droop deformation per meter cannot be greater than 3mm, otherwise, the human eye can clearly feel the deformation, and the impact of aesthetics. Also such as the cabinet door is often in the visual center, the facade decoration requirements are high, the size of the shape to be correct, the door and cabinet gap (or left edge) to be uniform, not warping, not sagging, and the door is active, often opening and closing, so the wall door grip screw force to be large, can be installed hinge door two to take the As long as the conditions are properly mastered, wood-plastic composites can meet the requirements of furniture characteristics, wood-plastic composites can also be used for routing and milling decoration. The side plate and the top floor are usually positioned with the round tenon, the connector is joined, in order to ensure the bonding strength, first of all, the internal bonding strength of the plate is required to be sufficient, while paying attention to the combination of tolerances, select high-quality connectors. 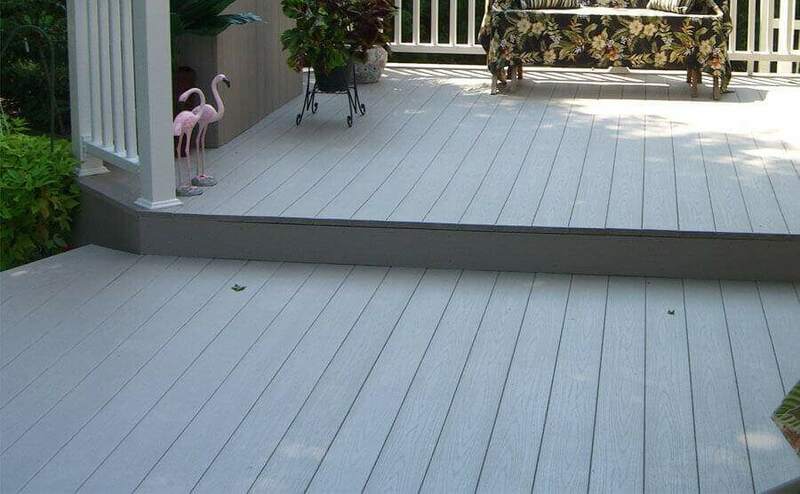 As a standard industrial sheet, wood-plastic composites have revolutionized the traditional industry of furniture, as this material has overcome some of the shortcomings of natural wood and opened the door to the industrial production of furniture. Structural design cannot be separated from the performance of materials, the understanding of material properties is a necessary foundation for furniture structure design. To do a good job in the structural design of wood-plastic composite furniture needs to solve two major problems, one is to fully consider wood-plastic composites as materials for the manufacture of furniture, the special requirements of furniture structure design, which belongs to the design idea, can also be called Design theory, and second, how to specifically design the basic structure of wood-plastic composite furniture, This is a method and means to be described here as design practice. The former is a retreat, but it is instructive and can provide a source of thinking for the creative work of designers; the latter is pragmatic and can be directly applied and designed to operate.